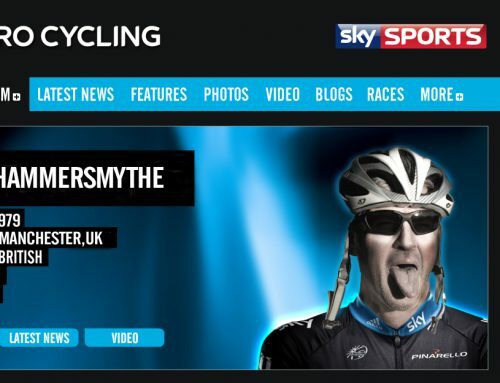 Twisted podcast: Sky’s Roddy Hammersmythe on Landis and clean cycling. 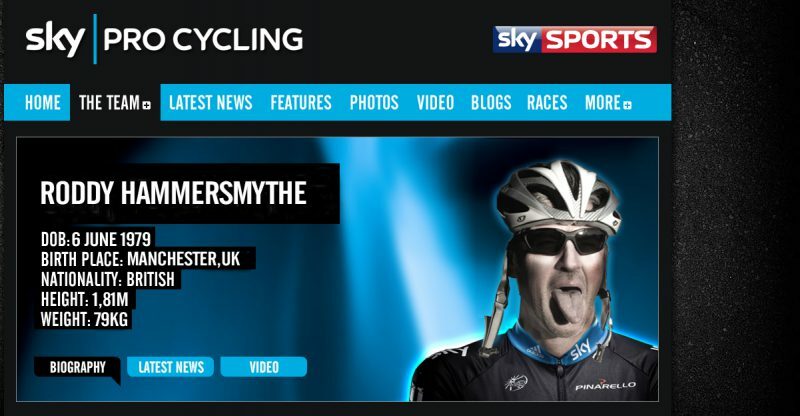 Home/Podcasts/Twisted podcast: Sky’s Roddy Hammersmythe on Landis and clean cycling. In the wake of the Floyd Landis allegations of doping in professional cycling, we asked the inimitable Roddy Hammersmythe of Team Sky, their road captain in the Giro, for his views on clean cycling. As usual, Roddy has his own perspective on what it takes to run a clean program. FOr other podcasts from Roddy, click the “Podcasts” heading in the category sidebar to your right. Italians. Lice. Genuine lol moment. Very good.